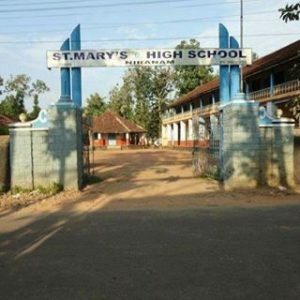 St. Mary’s Higher Secondary School is the first high school in the locality and recently upgraded as Higher Secondary School. The school is managed by a committee appointed by the Niranam Church, headed by the Manager. St. Mary’s HSS admits students to classes 5 to 10 in both Malayalam and English medium. The higher secondary offers Science and Commerce streams.